Sight glass is a device used between any kind of non transparent pipelines to observe the flow of liquid. Flow Media: Water , Beberage , Pharmacy ,Milk ,Beer , Juice. With the consistent focus on our quality, we offer a high quality Tank Mounted View Glass to our customers. 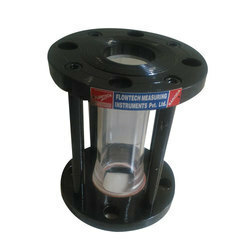 We are dedicatedly engaged in offering a commendable range of Drip Tube Flow Indicator. GLASS: Borosilicate Glass Tube oras per customer requirements. 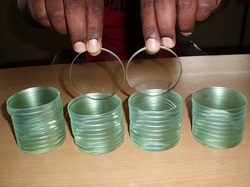 In our wide range of products, we are trading, wholesaling and supplying optimum quality t c side glass. - Design Standard: ASME B 16.34 / Mfg. Std. - Face to Face: DIN / 150# / Mfg. Std.